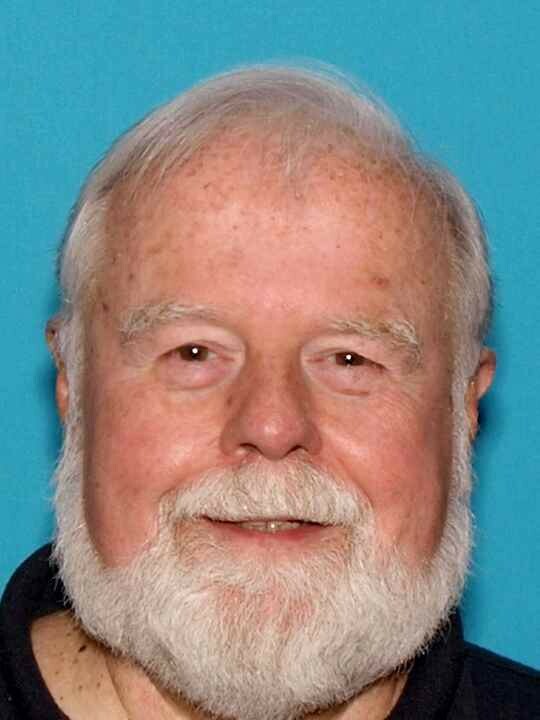 Burlington County Prosecutor Scott Coffina and Medford Township Police Chief Richard J. Meder announced that a 74-year-old Medford Township man was charged yesterday with sexually assaulting four minors over a lengthy period of time ending two years ago. Harry L. Thomas, of Queens Lane, was charged with one count of Aggravated Sexual Assault (First Degree), three counts of Sexual Assault (Second Degree) and four counts of Endangering the Welfare of Children (Second Degree). Thomas was taken into custody yesterday morning and is being treated at a medical facility, where he is under guard by the Burlington County Department of Corrections. A first appearance hearing will be held in the near future in Superior Court. The case will now be prepared for presentation to a Burlington County Grand Jury for possible indictment. Thomas is the pastor of Come Alive Church in Medford Township. The investigation revealed that the assaults occurred in Medford Township between 1999 and 2015. Information about the victims is being withheld in an attempt to protect their identities. The case is being investigated by the Medford Township Police Department and the Burlington County Prosecutor’s Office. The lead investigators are Medford Police Detective William Knecht and BCPO Detective Jack Bowker. The case will be prosecuted by Assistant Prosecutor Stephen Eife, supervisor of the Prosecutor’s Office Sexual Assault/Child Abuse Unit. Anyone who may have experienced inappropriate contact by Thomas is asked to call the Prosecutor’s Office Sexual Assault/Child Abuse Unit at 609–265–5879, or the Medford Township Police Department at 609–654–7511.